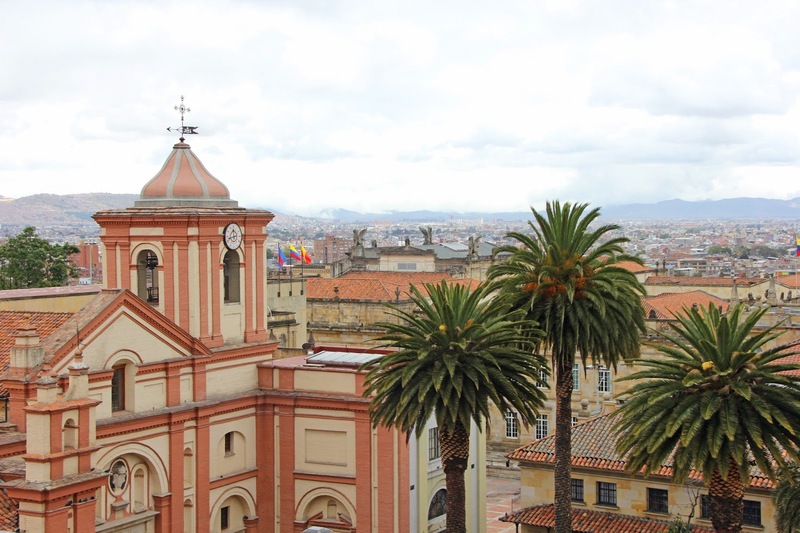 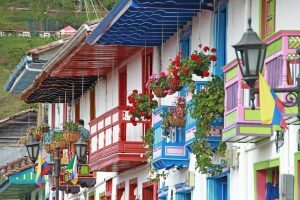 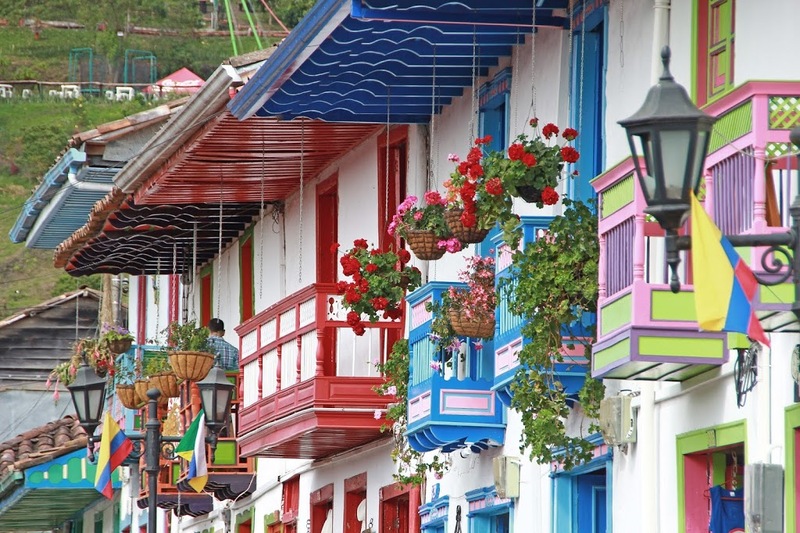 Coffee and culture, whether green hills of the Andean foothills or the Caribbean coastal lowlands with their bordering mountains, this tour you will take you to a very diverse country. Check it out! 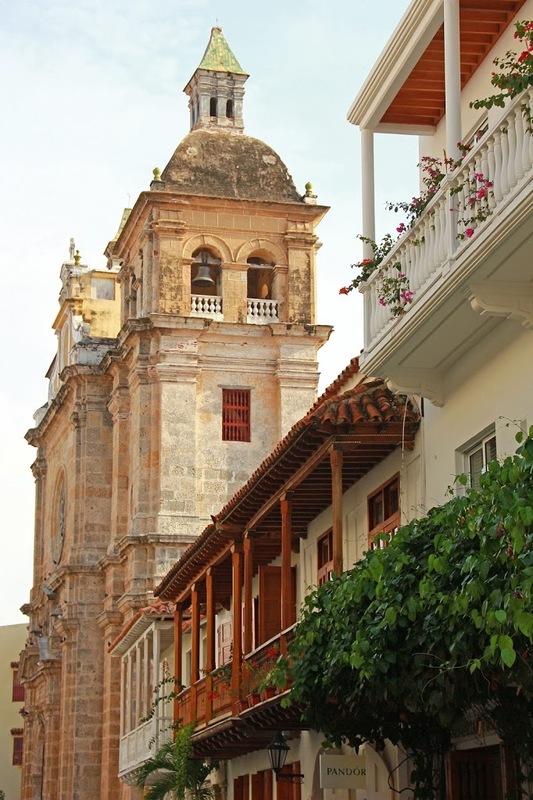 Jesuit church and its monastery of San Pedro Claver.